Can diversity be India’s gate keeper? Fareed Zakaria in his book, How diversity can rescue democracy, says we are living in an era of illiberal democracy, as independent institutions in countries from Venezuela to Poland, Hungary and the Philippines to Turkey are being undermined. Unbridled power is being used to weaken the press, the judiciary and citizens’ rights. Where does India figure in this? 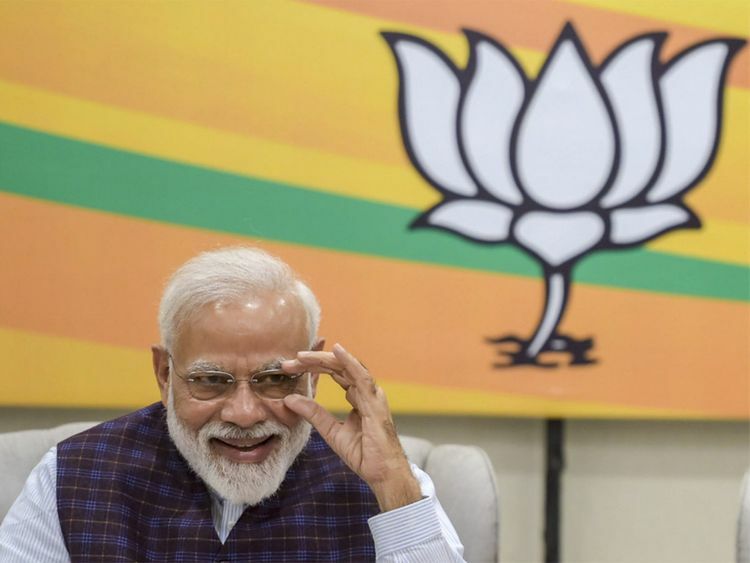 Prime Minister Narendra Modi has been labelled an authoritarian leader and the country’s liberals have been crying hoarse that should he be reelected in 2019, India could become an illiberal democracy. Surprisingly, Fareed opines, Modi or no Modi, India’s democracy will flourish and the country’s embedded diversity will work as a bulwark against authoritarianism. These predications should reassure us that all is well with India and proclaim ‘Long live the Republic’. But is that really so? When one talks of diversities in the Indian context, these differences are largely centred on caste and religion and rooted in a complicated past. Narrow prejudices that are dark and atavistic are as alive today as in the past. For after all, the oft-repeated trope is that India lives simultaneously in different centuries. It is strange indeed that these ugly manifestations of India’s past should serve as guardians of Indian democracy. This brings us to another disconnect between mature democracies and India’s young democracy. That old chestnut Liberty versus Democracy rears its head and India has a peculiarly difficult challenge here. Many have trouble seeing any tension between Democracy and Liberty and think of them as being interwoven and mutually reinforcing. In reality, there is an adversarial relationship and the two do not necessarily always march together. It is far easier to get a handle on democracy than on liberty — electoral politics is frequently equated with democracy and it is falsely assumed that as long as elections are held routinely, all is well on the democracy front. But when it comes to liberty, very few of us have a clear understanding of what it means. Liberty is abstract and we do not encounter it unless of course one happens to be a celebrated author like Salman Rushdie or a beef-eating Indian or a Dalit skinning buffaloes. The Unmaking of Kanpur’s Leather Industry by Jahnavi Sen in The Wire makes for grim reading and she writes, “If someone [usually a Dalit] skins an animal and wants to transport the hide, BJP activists will start screaming ‘cow’ even if they have no idea of what they’re talking about. Also, nobody cares if it is the hide of an animal which died naturally and was not slaughtered. They do not want to listen,” said Faraz Hussain, a Hide Merchants Association member. Democracy is all about numbers, and votes and which party wins how many seats and allows majoritarianism to kick in through the back door (some may ask why the back, the front door itself). In a democracy with diminishing liberty and a hollowing out of individual rights, the gau mata (the holy cow akin to one’s own mother) protectors may well have the right to become vigilantes for their cause, however morally wrong or counterproductive such actions are. Indeed the leather industry in Kanpur, a key centre of this industry is in decline thanks to gau mata activists. Ironically Modi’s ‘Make in India’ has declared leather as a key sector. India’s democracy has unique singularities. In the West, democracy followed the fight for individual rights but not so in this country. Here, both came simultaneously and this has shaped the Indian model. Frequently, India’s democracy is dysfunctional and occasionally violent with fatal consequences for the protagonists as well as for bystanders. India’s march to democracy is rooted in mass movements and the country lacks a legacy in constitutional liberalism. From the Magna Carta to universal rights and adult suffrage — it took over 800 years in the West. In India it happened almost overnight, and freedom from the occupier brought in its wake other freedoms, though on paper only. In the West, the rights of man came about after much suffering and bloody battles and legal skirmishes. Hence these rights have a sacred and hallowed place in its polity.